Be seen, be safe, and be amazed with the all-new daytime running lights from Rostra. 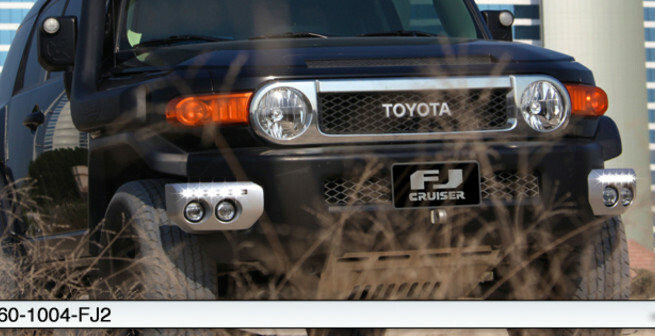 Custom LED Daytime Running Lights now available for the 2007-2012 Toyota Tundra, Tacoma and FJ Cruiser! Click the start button for more information. Be seen! 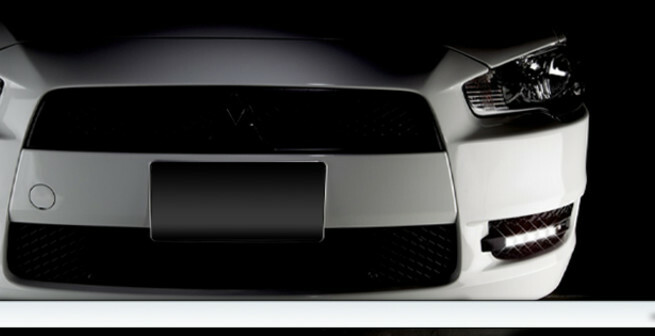 With an all-new, high-powered LED automotive Daytime Running Light system by Rostra, you're sure to get noticed! 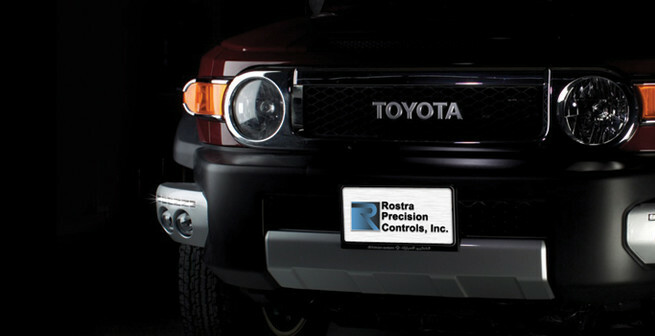 Rostra DRLs are offered in both a universal and customized design. Every unit includes a color-matched set of LED lamps to ensure uniform color. Each DRL assembly is powered by a waterproof ballast module that ensures clean, stable voltage to the LED lamp allowing each LED to reach their maximum lifetime potential. Be safe! The safety benefits of having a vehicle equipped with Daytime Running Lights are presented in numerous studies from around the world. The greatest safety increase is with offset frontal impacts, commonly occuring when a driver turns onto a side street crossing the path of an oncoming vehicle. Several countries and states legally require DRLs and studies have shown as much as a 38% reduction in offset frontal impacts as a result of daytime running lights becoming mandatory. Be amazed! 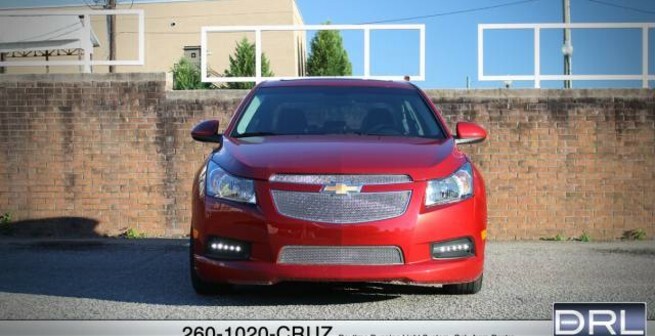 Rostra's Daytime Running Lights are a cut above the rest for several reasons. During the daytime, the 1 Watt LEDs are on at full intensity so that even in direct sunlight, the car's visibility is greatly enhanced. When the headlights are powered on, the ballast module reduces the power of the LEDs minimizing any visual discomfort to other drivers. Click on the Start button to find out if we have a custom set for your vehicle.